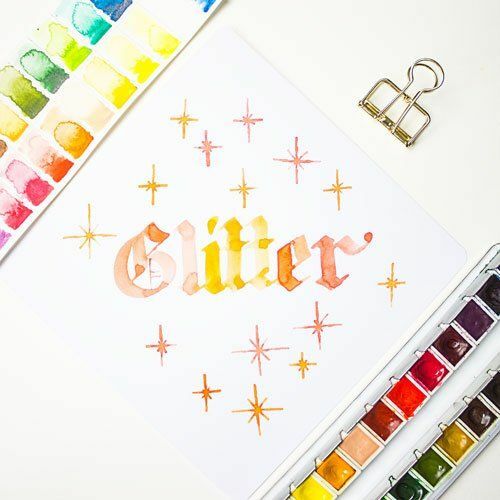 Create impressive Calligraphy Items for your friends, family and fellows. Spread joy and beauty! 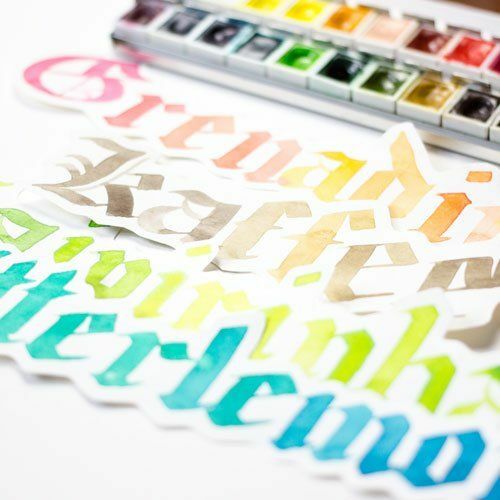 With the guide sheets „Gotisch Textur“ you’ll get all you need for learning this great calligraphy handwriting very fast and ridiculously easy! 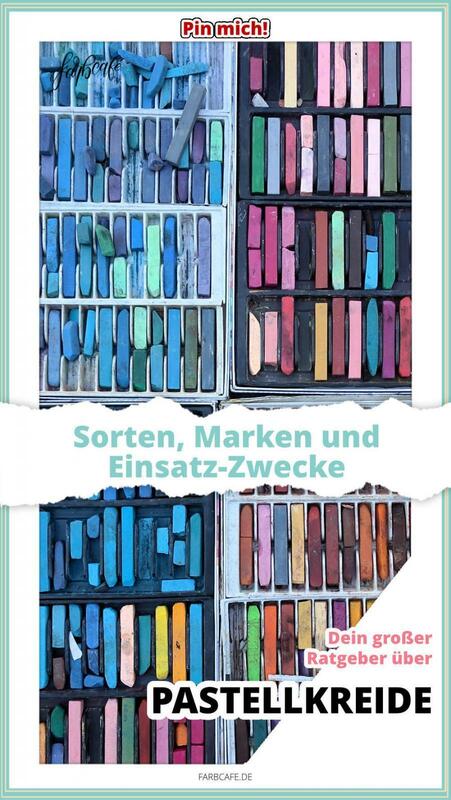 In this guide sheets you’ll NOT learn something about history and development of calligraphy. You’ll learn the basics of a good writing! 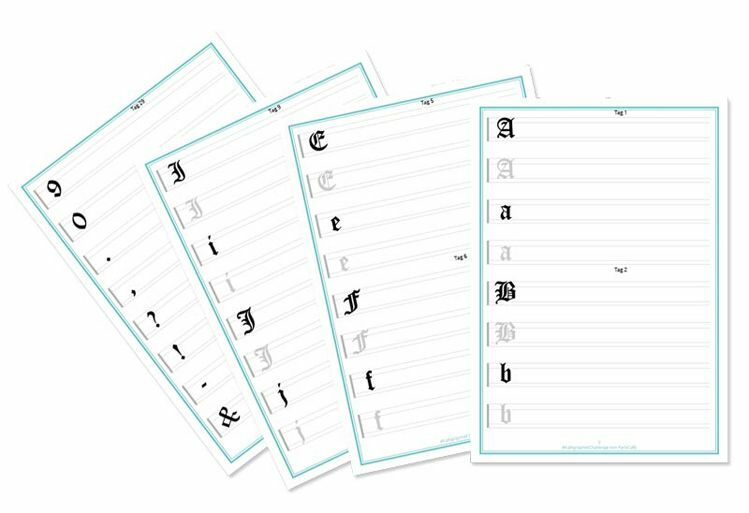 You’ll get the guide as PDF so you can print it as often as you want til you are easily writing every single letter of this alphabet. You do not need to buy it twice! could write greeting cards of your own? 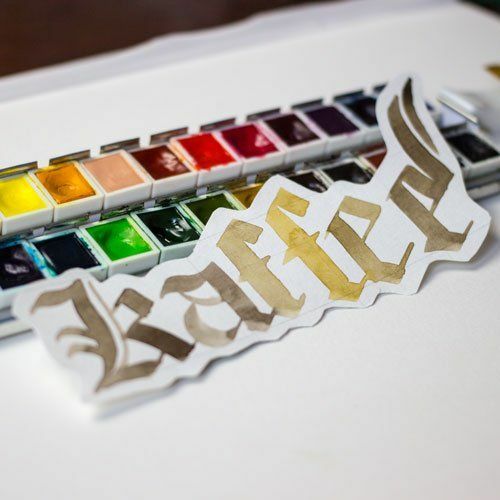 your friends and family would love your calligraphy artwork every time again? your friends and fellows ask you to write very special projects for them? Let me tell you, that this could be realitiy very soon! You can reach all this when you learn calligraphy. And doing so is really easy. I wanted to learn calligraphy. All the big and expensive books scared me a lot. I really hate writing in expensive books! My own learning speed depends on my „real life“. 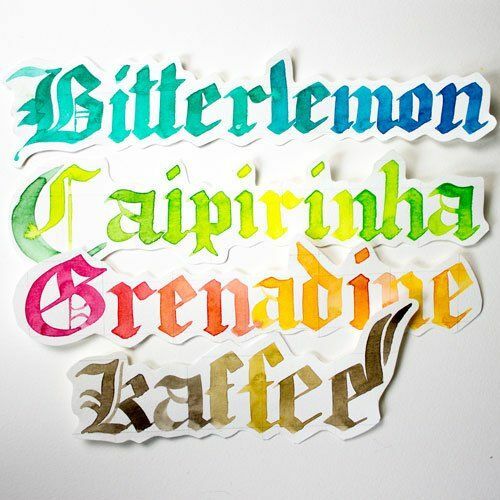 I wanted to be a calligrapher so damn bad! 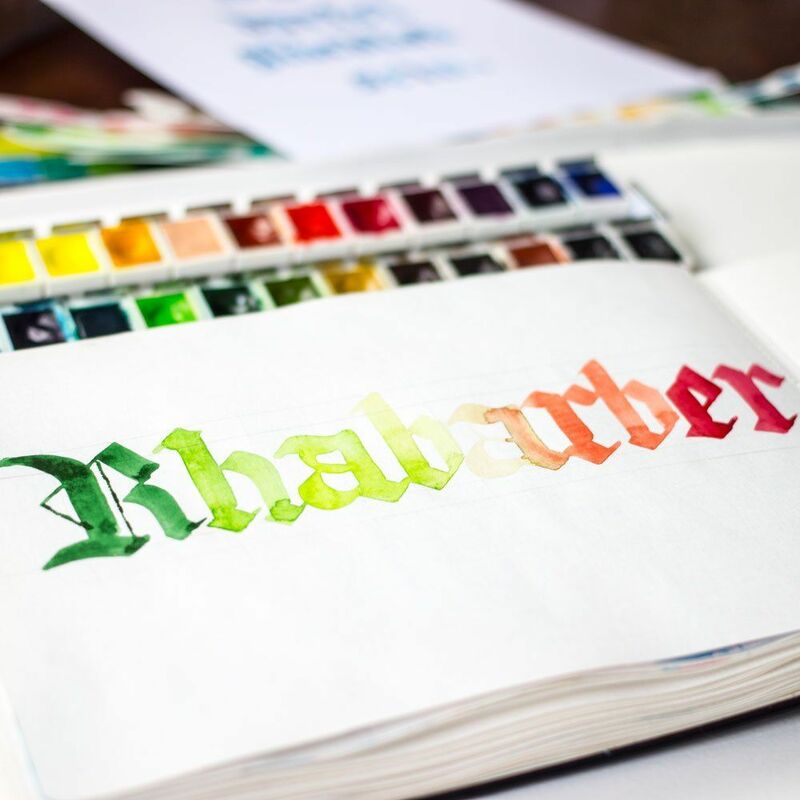 Learn calligraphy with the most effective method in the world. Our brain learns with re-doing. So we’ll give him the chance to learn this way. With copying the first letters your muscles learn the movement and with the change between coping the real right proportion of the letters and doing it of your own you learn very fast! 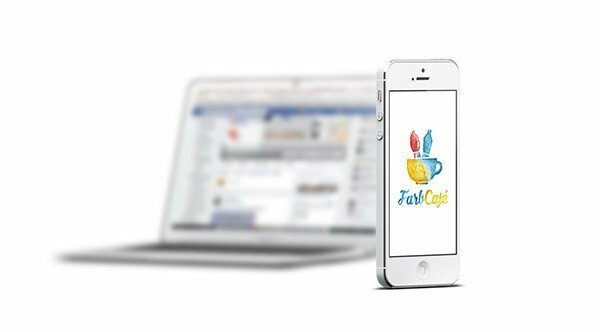 The practice guides from »FarbCafé« (from Germany, means »colorful café«) give you all you need for learing in your own speed. You’ll train the right movemet of your pain from the beginning. There is no space for learning something wrong. Learning fast and easy with the biggest amount of happy feelings and sense of achievement. 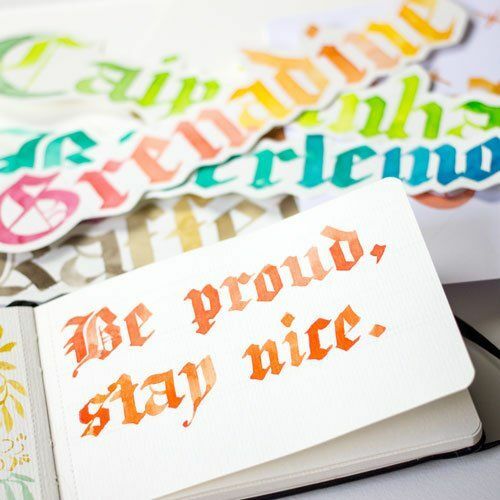 We are a grwoing calligrapher community out there! Join us on facebook, twitter and instagram! 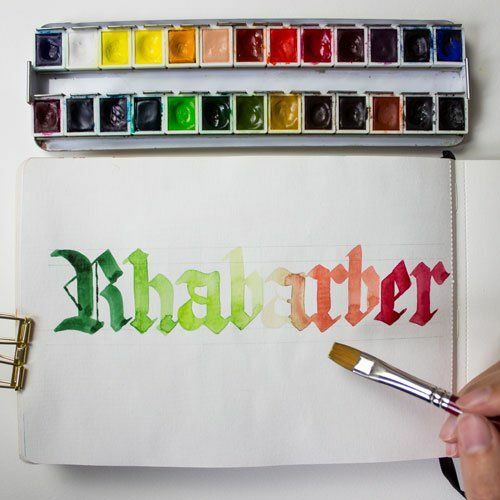 Post all your achievements with the hashtag #calligraphychallenge and have a glimpse what the others are doing! On Instagram you can check out the hashtag #KalligraphieChallenge and have a glimpse what other beginners are creating! 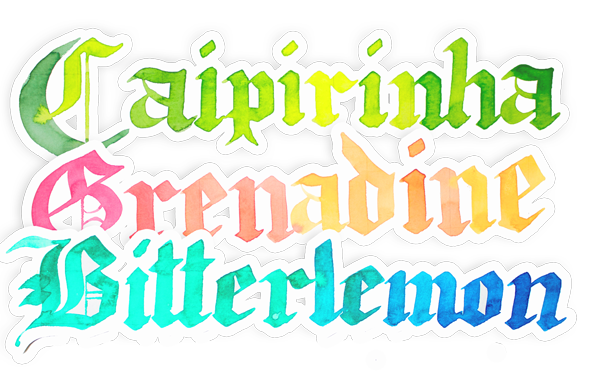 Get inspiration and fiend new calligra-friends out on the web. 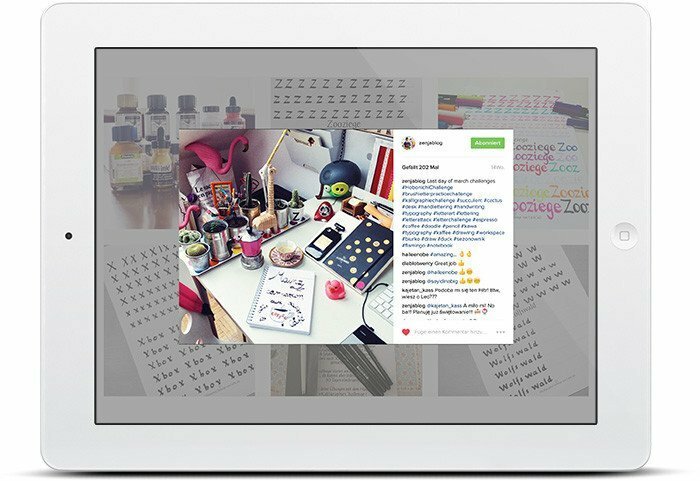 You can just take a photo of your letters and post it directly to instagram. Set the text #kalligraphiechallenge in your description and your photo will show up in our group of great calligraphy practice pictures. We all learn from each other and get our inspiration from here! You will see: You are not alone and we all love to get in contact with you when you join our community! You can choose how long a day you want to practice. You’ll have the guide sheets and you can grab them whenever you want! The whole guide is a digital pdf file. So you are able to print the pages you need as often as YOU want! Just feel free to practice one letter twice often as the others. We are getting more and more. Our community is growing fast and we all love tho chat with each other in the comments of instagram. You’ll learn exactly what material is the best for beginners! This guide starts where all the other books end! The guide has just the right amount of explanations and nothing more than this. Instead of tons of text to read you’ll get a lot of space to practice! for privat use you can print it as often as you want! 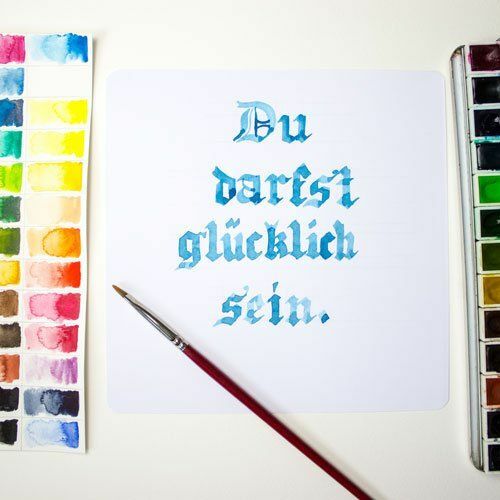 The Gotisch Textur calligraphy guide is the perfect way to learn »blackletter« calligraphy the easy and fastest way. 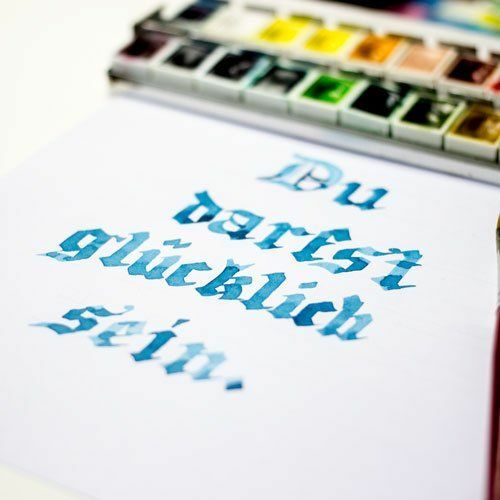 The Gotisch Textur calligraphy guide is your training parter while you do a great job practicing. Grow your skills up to the next level and impress all your friends and family. Some more goodies for you. Printed guide sheets have a huge benefit against normal practicing books. You can lay them flat on your surface and work easily on them. You can print them as often as you want. There will never be a page missing. You will never again have the situation, that you need just a little more space for your drills. Just print another sheet and go on! Find tons of inspiration and fellows on instagram! Use the hashtag #kalligraphiechallenge and #calligraphychallenge to join the growing creative community. You will find loads of new challenges on instagram every month to hang up into the workflow. Get inspired and motivated by challenges from me and all the other creators out there. 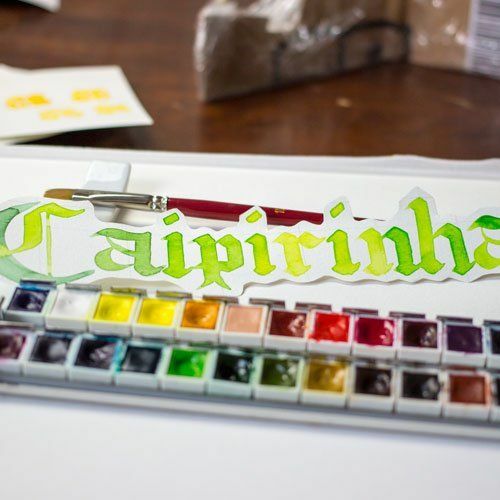 It makes me very happy that you are interested in learning calligraphy. This is such a great passion and I am sure you will fall in love, too. 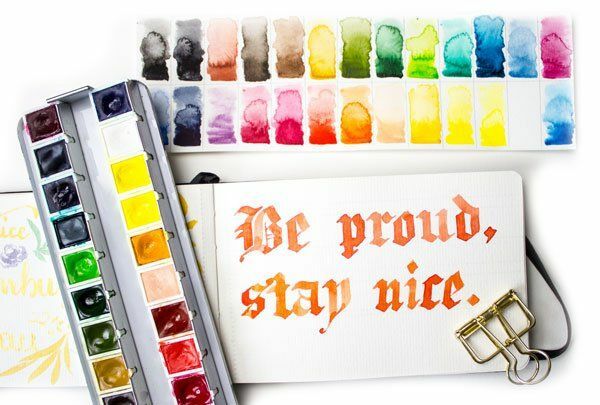 Learning calligraphy is a hard mission but after all the efforts you will get great results. My practice sheets will help you go the easiest way of learning this fun new hobby. 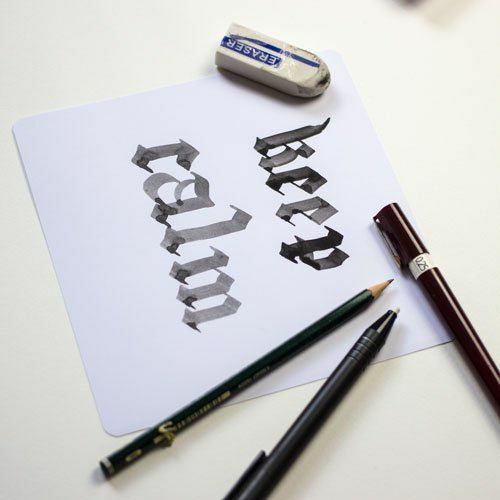 What is the easiest way to learn calligraphy? Are there other people who start right now at this moment with me? Do I need a good handwriting for learning calligraphy? I know the doubts when beginning with calligraphy! You’ll have them every time when you start something new. But you also learned reading and writing from scratch! You can do this! And I’ll take you on this way. 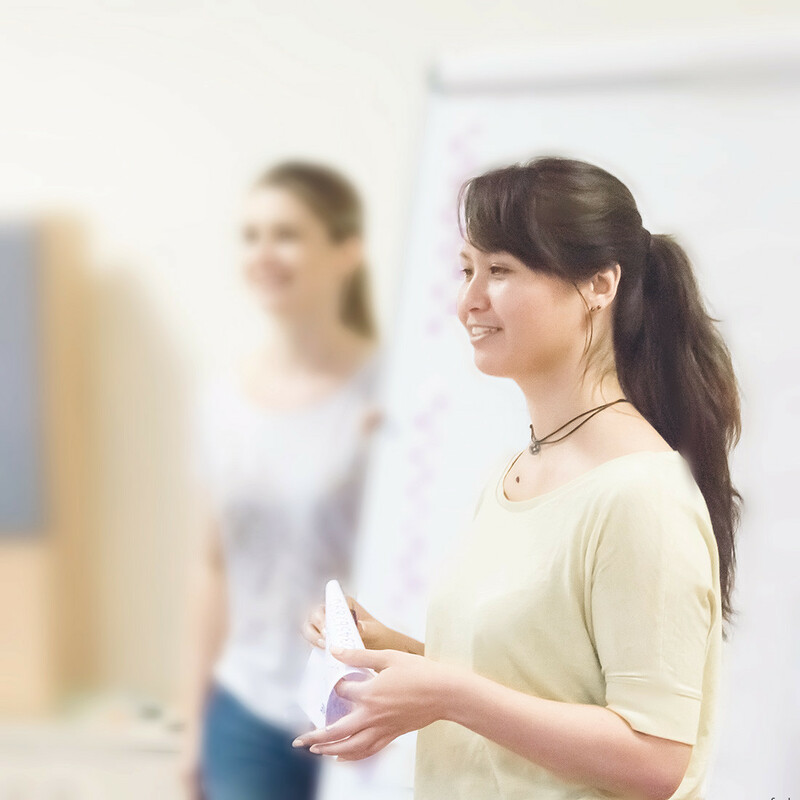 The practice sheets will help you and the community will give you tons of inspiration. The pictures speak for themself. 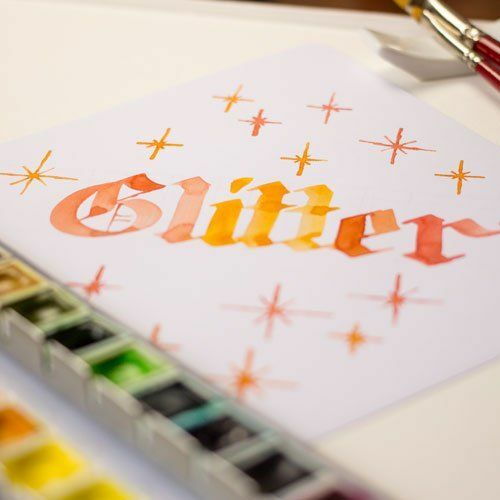 Let calligraphy inspire you and come with me to the world of beautiful written letters! 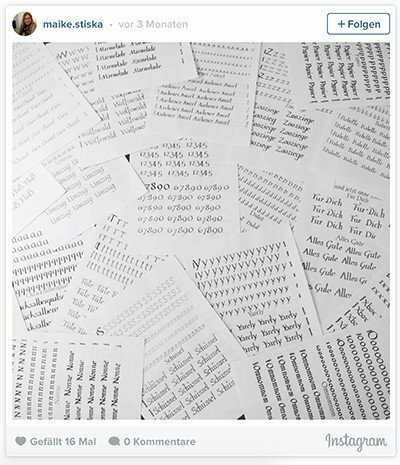 Look what the others are doing on #KalligraphieChallenge on instagram.